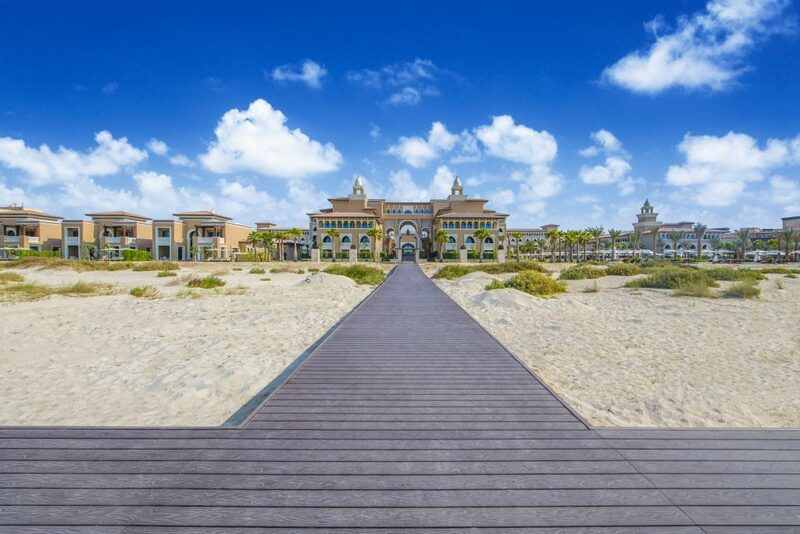 UAE, March 2019:Rixos Saadiyat Island, Abu Dhabi’s first All-inclusive, All-exclusive luxury resort has opened up its all-inclusive dining offering to local residents with its new family-friendly Turkish Brunchat Turquoise Restaurant, complete with ‘daycation’ package. This new weekend brunch offers a lavish spread of authentic delicacies every Friday, bringing the very best of Turkish cuisine to the shores of Saadiyat Island. With an exciting mix of live cooking stations and buffets spreads, families can tuck into freshly made dolmas, mixed grills, kebabs, mouth-watering mezzes, homemade baklava and Turkish delight. With a choice of indoor and outdoor seating, diners can enjoy the Mediterranean inspired décor in the main restaurant or take in the lush surroundings of the Ottoman inspired courtyard, allowing them to enjoy the very best of Turkish culture, on the edge of the Arabian Sea. Reflective of its all-inclusive offering, Rixos Saadiyat Island provides brunch-goers with extra inclusions as part of their brunch package. Local residents can enjoy a full ‘daycation’ with access to the resort’s glamorous beachside pool and private white sand beach, not to mention 20% discount off treatments at the luxurious Turkish-inspired Anjana Spa. Families can also enjoy quality time together with access to the kid’s Aqua Park and expansive wave pool all included for ultimate family fun under the sun! 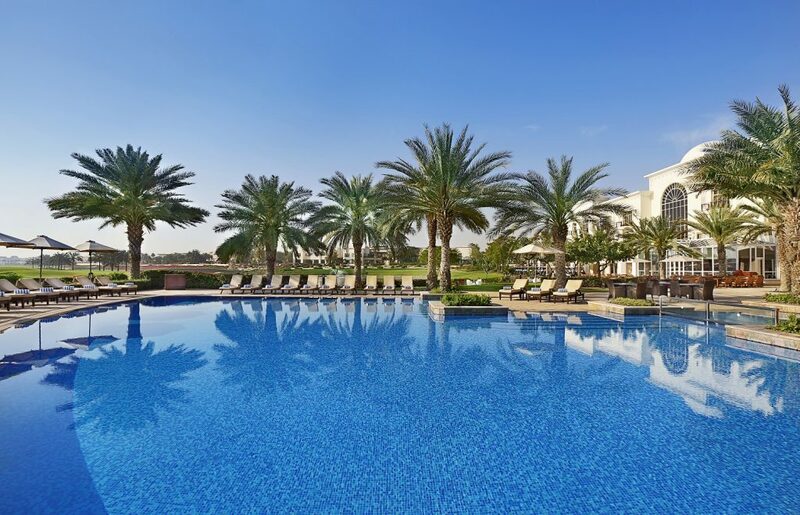 AED 700 per person– Includes house beverages, pool and beach access, and 20% discount off spa treatments at Anjana Spa. Families can also enjoy access to the kid’s Aqua Park and wave pool, along with a dinner buffet afterwards. 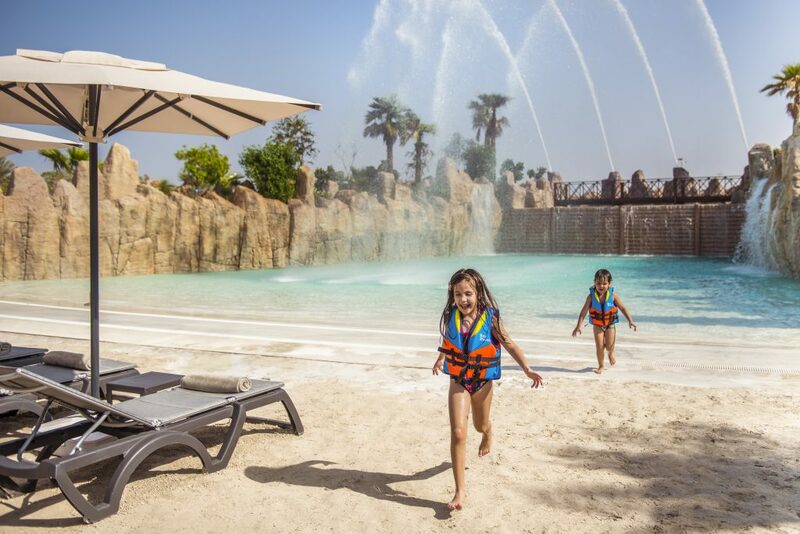 AED 375 per child– Includes soft beverages plus pool and beach access as well as full use of the kid’s Aqua Park and wave pool.